Lasith Malinga has requested Sri Lanka cricket allow him to step down as captain for the WT20 series citing knee injuries. However, Sri Lanka Cricket sources said Malinga would be available for the series if he was to be chosen by the select committee. 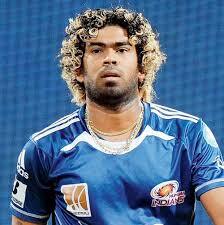 Malinga dropped out of the recently concluded Asia Cup after the first match citing a knee injury. Sri Lanka is to play the first WT20 match on March 17.